I was recently sent a new product to try out in the kitchen. 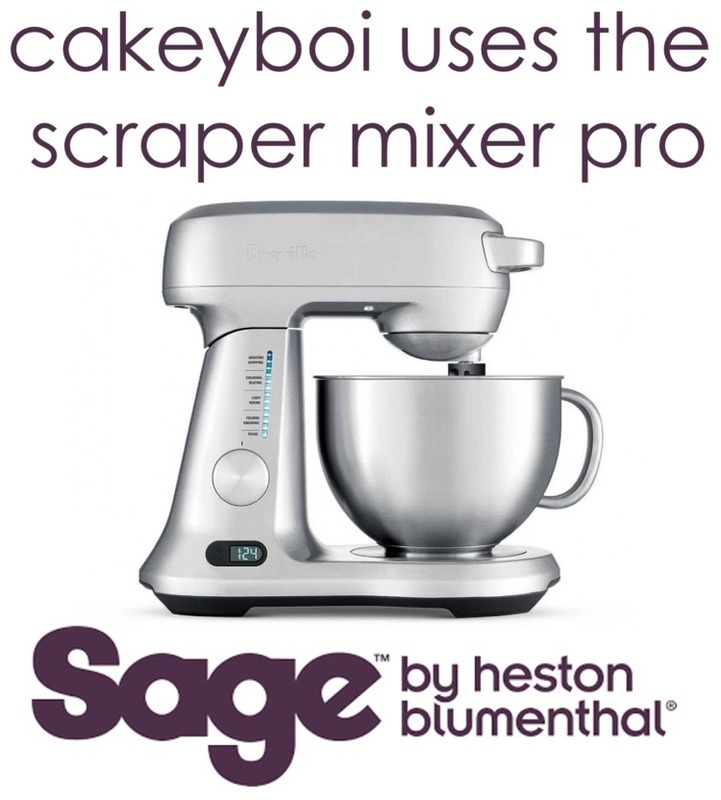 From Australia, the Delicake Master is from a range of no-bake cakeware, now available in the UK. If you want to be make a no bake cake, such as a cheesecake, or a mousse cake, something like that, then the Delicake Master ensures an easy way to add your ingredients and display them also. For Mother's Day, mum came up and I made her a coconut and pineapple no bake cheesecake, as she adores pineapple. I made this in the Delicake master and it was so easy. I made the usual biscuit base then pressed this into the base of the Delicake Master and chilled it in the fridge. I then set about making the coconut cheesecake filling, which was lots of cream cheese, coconut cream and double cream. This was then spooned on top of the filling and smoothed over. I placed the lid of the Delicake Master on top and chilled this for a couple of hours. Lastly I made a pineapple topping from a can of crushed pineapple, some cornflour and sugar. I boiled this on the hob then when it had cooled slightly I poured the pineapple on top of the cheesecake and spread this out, topping with some toasted coconut. I chilled the dessert until the evening when Mum came up and it was time to eat. The Delicake Master is see through, so you can see exactly what is inside. I removed the lid, then the sleeve to reveal the cheesecake which was on the base part. We didn't eat it all, so I just had to pop the sleeve back over and pop the lid back on. This really is a great invention. It can be used for all sorts of no-bake desserts and comes apart easily for washing up. There are no leaks if you are making something liquid which has to set up. I was sent the round Delicake Master which is 230mm diameter by 95.1mm high and comes in at £30.45. You can also buy a rectangle version which is 200mm by 300mm at £36.55. Disclosure Statement: I was sent the Delicake master free to review. Any opinions are entirely my own. I love this idea! Definitely saves the terror of shifting delicate cheesecakes from the tin to the stand!